We take real pride in our installations. 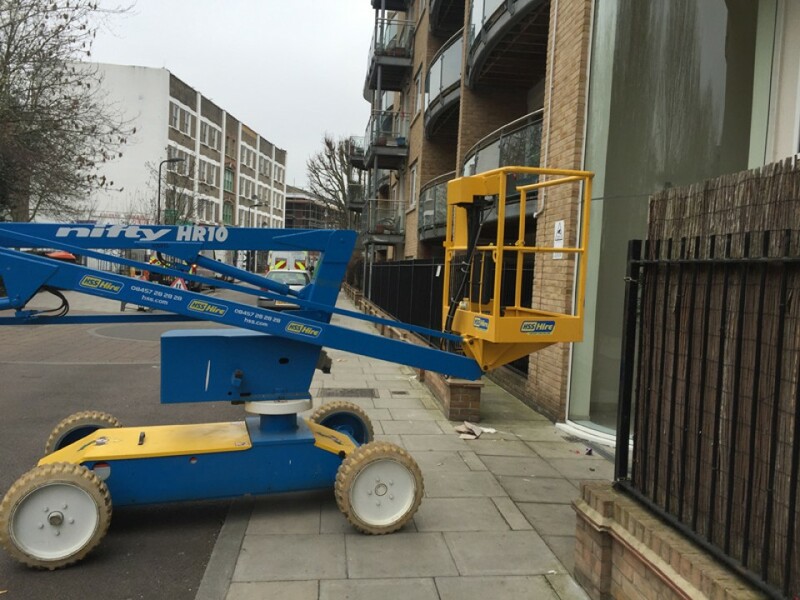 Modern flats in Canary Wharf sometimes call for specialist machinery to get external access. Plumbing East London covers the whole of Canary Wharf for boiler installations, new bathrooms and new central heating systems. So if you’re a business or private resident that lives in Canary Wharf give us a call today to receive a competitive quote on your plumbing project. 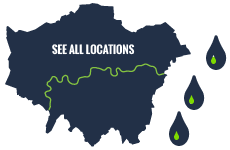 We’ve lived on the Isle of Dogs for over 30 years and have a large client base across Canary Wharf and the Island. Since we’re a local plumber we can I attend your premises within hours in any emergency plumbing situation or if you need a quote for a new bathroom or boiler installation we are flexible on time we can attend. As we right on your doorstep we will able to give a more competitive quote as we don’t have to travel far and ultimately we want to keep the Canary Wharf locals happy. Plumber East London is a trusted tradesmen, we are fully Gas Safe certified and have full comprehensive insurance. We always give our plumbing clients a written quote and a printed invoice for any works that we do. Our service offering doesn't stop when we finished the job, we continue to support, maintain and service your boiler after the installation for those people that take out our boiler maintenance plan. Each boiler manufacturer has its own schedule for maintenance we can make sure that you adhere to this maintenance schedule to keep any of the extended guarantees that might come with your boiler. Finally we offer a fully plumbing guarantee for parts and labour excluding any accidental damage all consumables. East London plumber has been working in the east end of London for over 25 years and we have branched out to most of East London and with particular focus on Canary Wharf on the Isle of Dogs and Stratford, London; we have lots of trade and residential plumbing references for your review which we are more than happy to share on request. 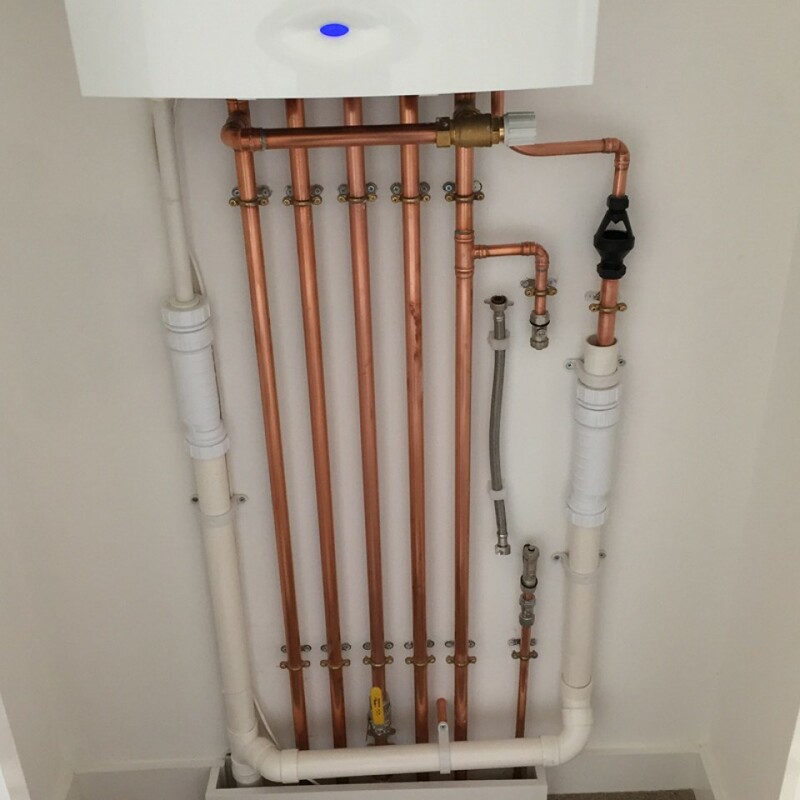 We pride ourselves on using the best equipment and parts on the market, in addition to that with our experience you can be sure we conduct any of our plumbing work to the highest standards, on time, on budget and ultimately leaving you a happy client.